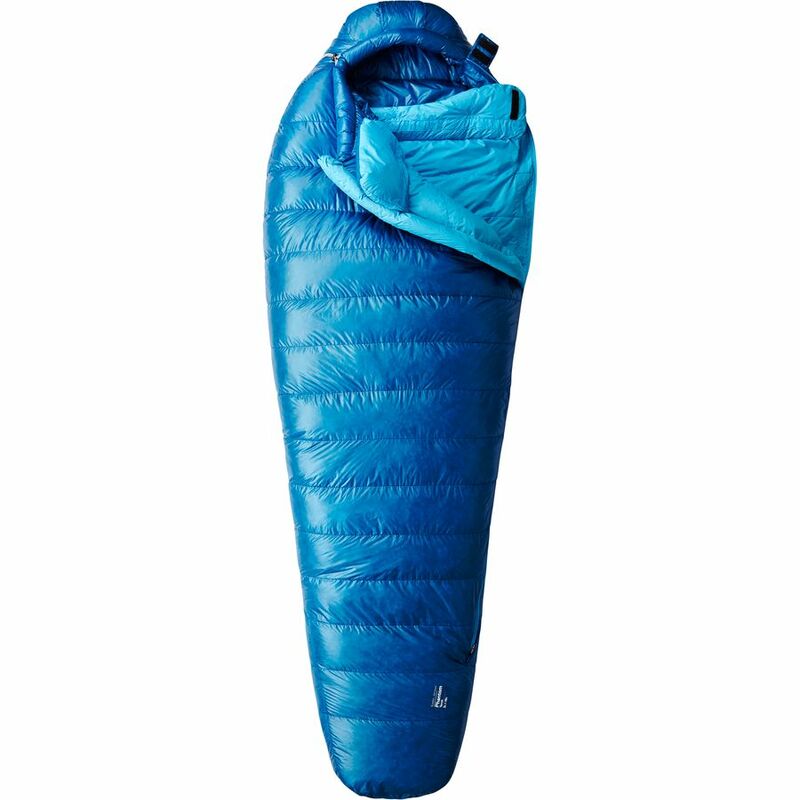 In this review, I will talk about the sleeping bag with goose feathers of Dalar, sleeping bag this negative temperature extremes. 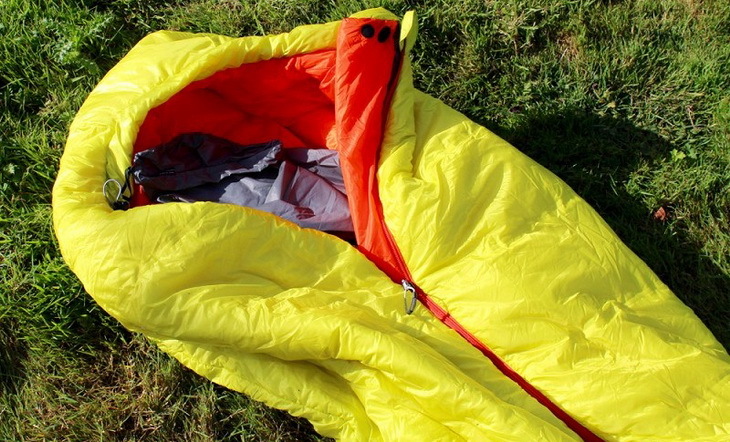 This is a sleeping bag shaped like a sarcophagus, has 2.18 meters long, so even someone who is high will have no problems and is very comfortable, on the other hand, he is a sleeping bag bulky and heavy to carry inside the backpack. I tested the sleeping bag in the Serra da Mantiqueira, however, after the winter, so I didn’t get temperatures as low at night. 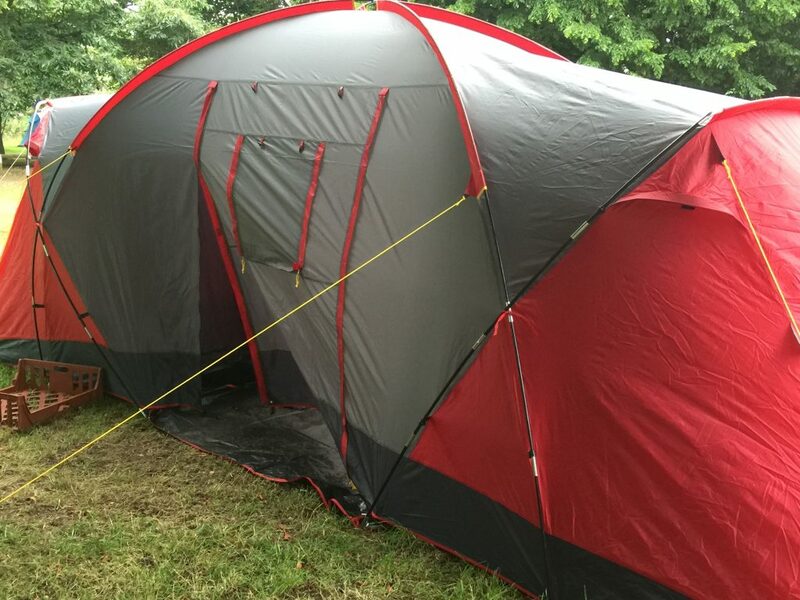 Thinking that my tests with him were bivacando (sleeping in the open, without tent). I started the night sleeping on the thermal insulator, even with the thin insulating bag maintains an excellent comfort, is very “cute” to sleep. The sarcophagus format (I’ve heard it called Mummy too haha) is the one with the feet closer and gets wider at the top of the body. Is the format more suitable for trekking more technical in colder locations. 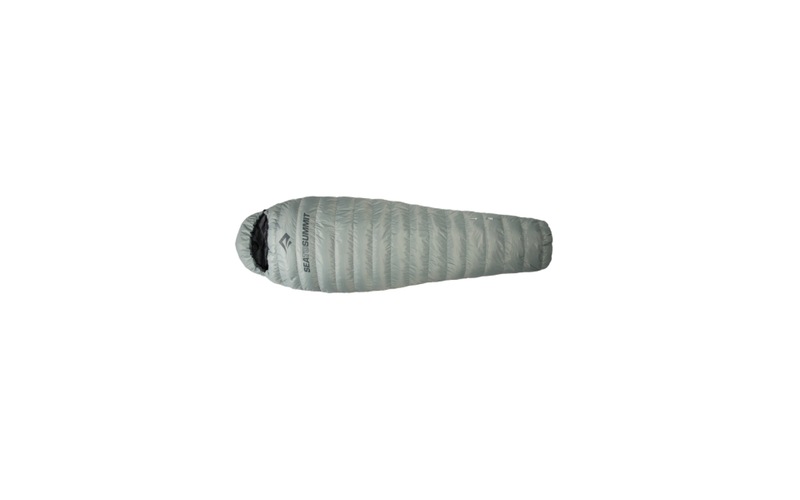 The sleeping bag has goose feather padding, which provides a better heating (the heating occurs by a retention process of hot air between the filaments of feathers). In addition to providing better heating on the sleeping bags with synthetic filling, it heats faster and lighter. Its disadvantage is that synthetic front it requires more care with the water, it does not heat up well when this wet and takes longer to dry.